At a time when young people are setting adult-sized records, it was only a matter of time before another young kid climbed Mt. Everest. 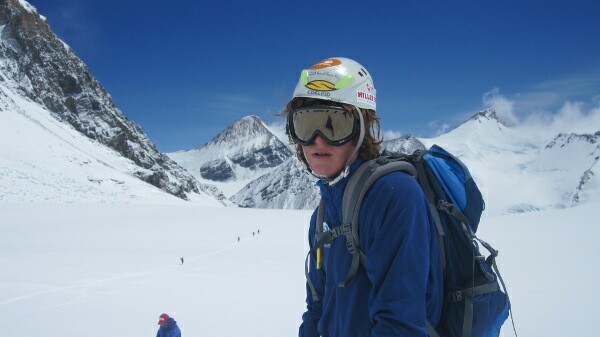 EARLIER THIS YEAR, 17-year-old Johnny Collinson became the youngest person to climb the seven highest peaks on the seven continents. At the time, 13-year-old Jordan Romero only had two more peaks to scale before breaking the record. Late last week, Romero completed his climb of Mt. 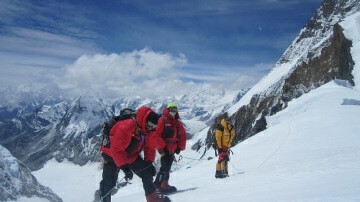 Everest, leaving him with only one final peak to climb: Vinson Massif in Antarctica. Romero’s achievement follows that of 16-year-old Jessica Watson, who recently sailed around the world on her own. We’ve tackled the question of young athletes on Matador Sports before, and it’s sure to be a conversation we continue to have, especially if kids continue to swim further, run faster, and climb higher than anyone else their age. At the very least, we’ll watch Romero’s progress now that only one mountain stands between him and a new mountain climbing world record. What are your thoughts about Romero’s climb of Mt. Everst? Let us know in the comments.